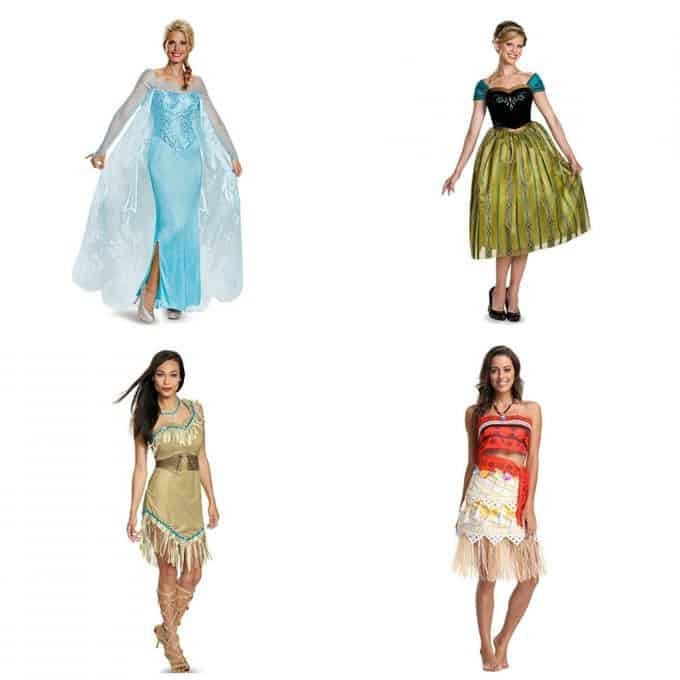 Ever wanted to dress up like a Disney princess? 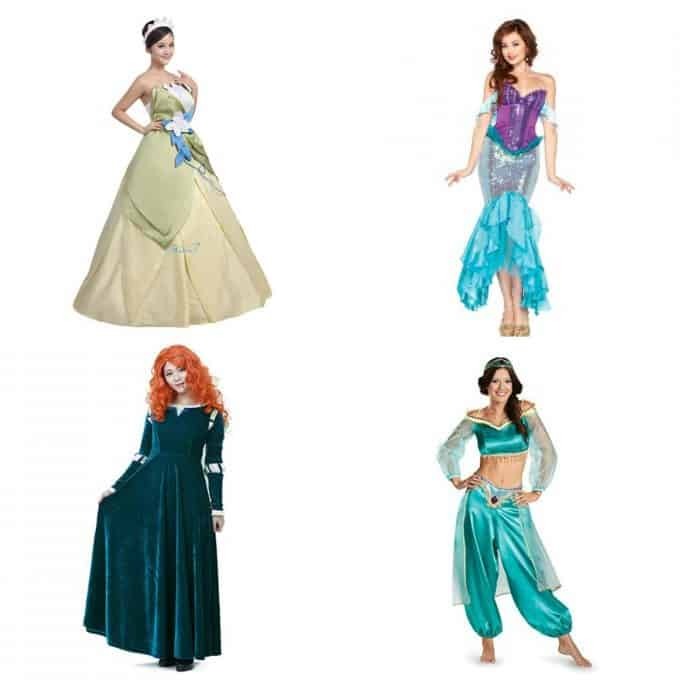 Halloween is the perfect excuse and these Disney princess costumes for women will make you feel magical! Who says that only little girls are allowed to play Disney princess dress up? 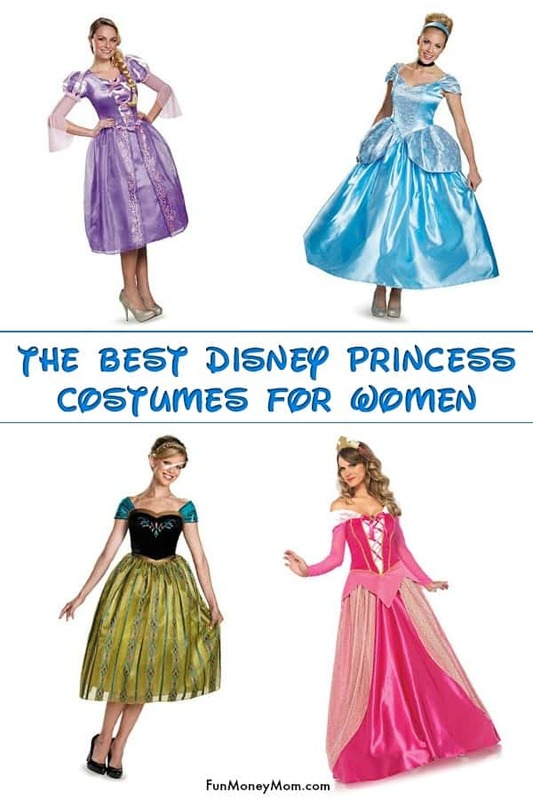 If that were the case, there wouldn’t be so many Disney princess costumes for women, right? In fact, it’s so popular that Disney has even created their own Character Couture experience you can get your hair, nails and make-up done to look like your favorite Disney character. You don’t even have to stick to the Disney princess list. I have a group of friends that did it and some even dressed as Woody and Buzz (you can see all their awesome character transformations here). Even I dressed up like a princess last year. 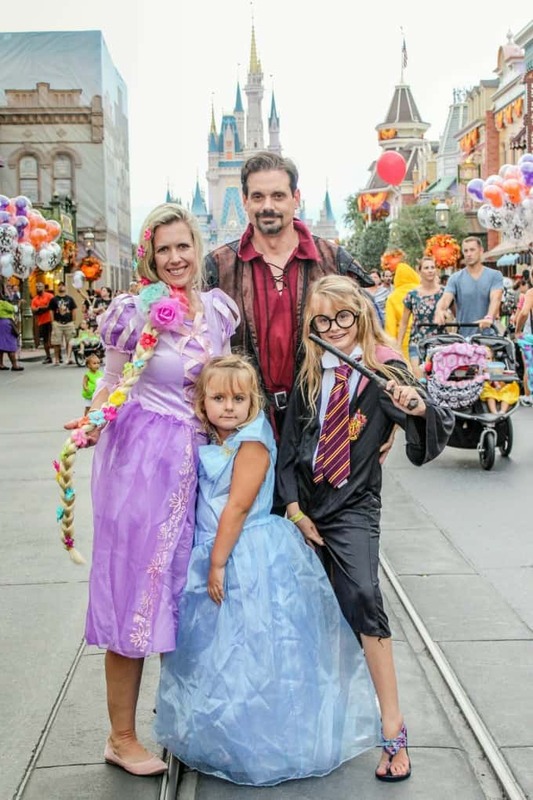 I was Rapunzel and my good-natured hubby went along for the ride and dressed up as Flynn Rider. Even my littlest was a princess. We almost had a theme going for our family costumes except my Harry Potter loving daughter decided to be a rebel. She still looked pretty cute though! I haven’t decided what I’m going to be this year but I may just be a princess again. 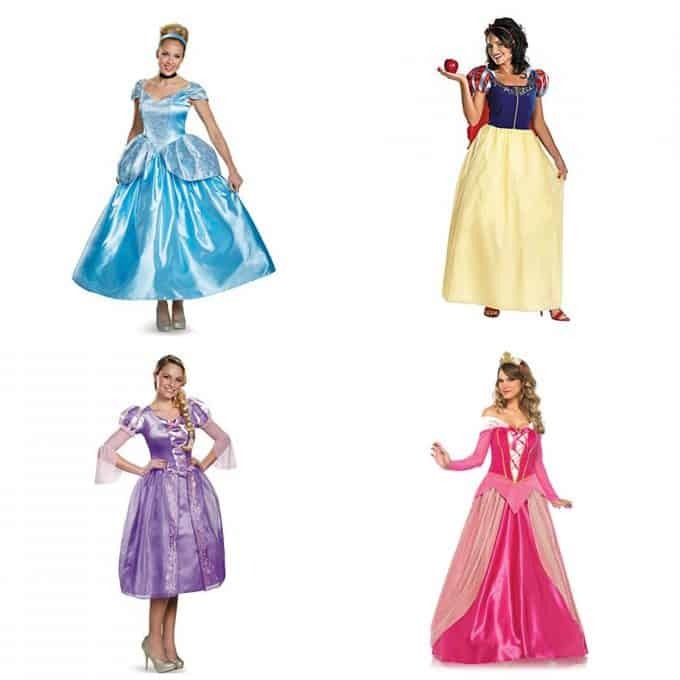 The only problem is narrowing it down to one…there are so many awesome Disney princesses to choose from! 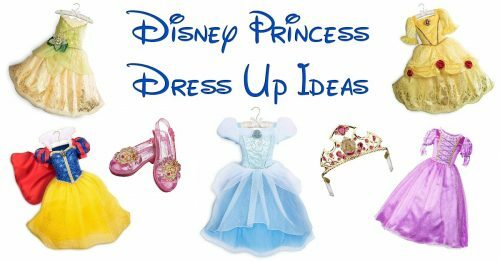 Who wouldn’t want their own Fairy Godmother to transform them into a beautiful princess? 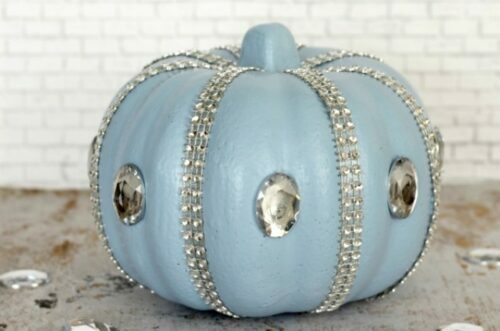 I almost want this Cinderella Dress just so I can buy these gorgeous Cinderella shoes to go with it! I’m all in on this Sleeping Beauty Dress if it means I get to nap like she does in the movie. This is the Rapunzel Dress that I wore last year and loved. If my daughters could pick one costume for me, it would be this Ariel Dress. She’s always been a favorite in our house! You’ll have to be sure to work on your Scottish accent if you wear this Merida Dress for Halloween. Want to be an ice queen? This Elsa dress is perfect! 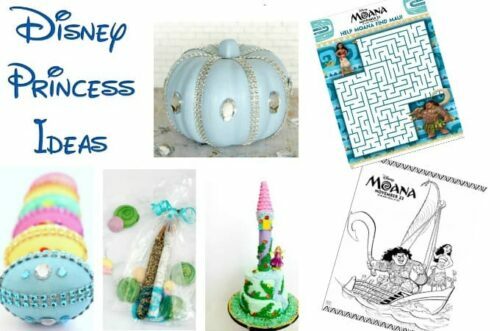 Moana is by far our favorite new Disney princess and it might be fun to wear a Moana dress for Halloween this year. I’m not sure what I like better, this Pocahontas dress or the awesome lace up shoes. 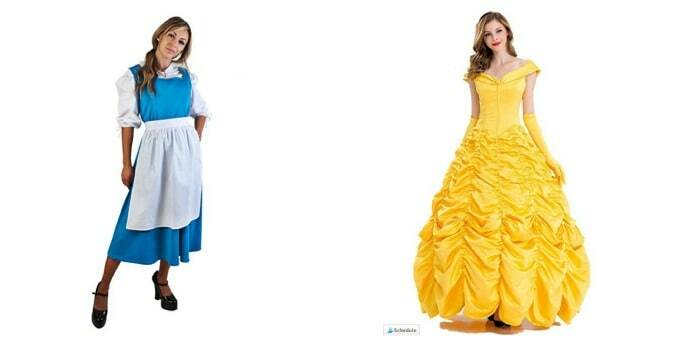 I love all these Disney princess costumes but my all time favorite princess has to be Belle! You can even choose to wear the simple blue dress that she wears for most of the movie or the fancy yellow gown from her date with Beast. I don’t know about you but I’d totally be going fancy! So many princesses, so little time! Which princess do you want to be when you grow up?